MOSCOW, April 12. /TASS/. 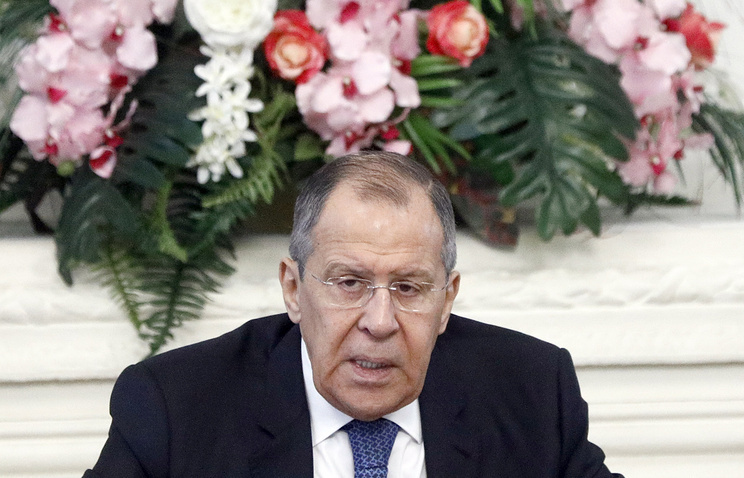 Multipolarity is about to replace the Western liberal model of development, which is losing its attractiveness, Russian Foreign Minister Sergey Lavrov said at his annual meeting with students and professors at the Foreign Ministry’s Diplomatic Academy. "In order to preserve their dominance and recover their indisputable authority, they use blackmail and pressure. 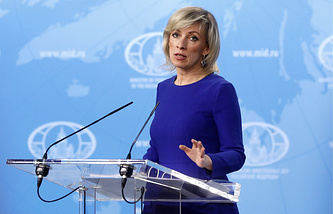 They don’t hesitate to blatantly interfere in the affairs of sovereign states," Lavrov emphasized.